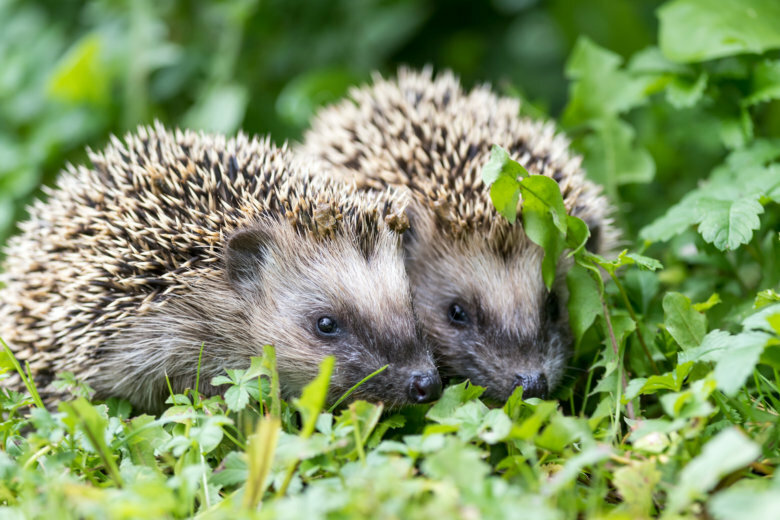 The Centers for Disease Control and Prevention once again issued a warning to pet owners on Friday that recent cases of Salmonella have been linked to pet hedgehogs. The Centers for Disease Control and Prevention once again issued a warning to pet owners on Friday that recent cases of Salmonella have been linked to pet hedgehogs — and the agency is warning pet owners to take precautions to avoid infection. According to the CDC, a total of 17 people ranging in age from 2 to 95 across 11 states have fallen ill with Salmonella Typhimurium. A analysis of 15 infected people found 13 to have reported contact with a hedgehog. A common supplier of the pets has not be identified. Two people have been hospitalized, and no deaths have been reported. According to the CDC, the Salmonella bacteria is found in the small mammal’s feces and can often end up on their bodies or in their enclosures. Clean items from the hedgehog’s enclosure ideally outside your house, but especially well removed from your kitchen. Symptoms of Salmonella typically include fever, stomach cramps and diarrhea and usually begin to appear 12 to 72 hours after exposure. The illness can last four to seven days, but most people recover without treatment. In some cases, the symptoms of Salmonella can be fatal unless treated with antibiotics.